Sophie Huntsberger found her way to a new family and a new life when she ran from the physical and sexual abuse at the hands of her father as a child. She has blossomed, healed in ways she never imagined she would or could within the safe arms of her adoptive family. Arrick Carrero has been her rock, her best friend and her protector for years, but even he cannot get to the root of her growing emptiness. Sophie is lost, she’s reaching out for anything to fill the void and cure whatever ails her. Unable to understand why a life that is now so blessed does not complete her. When Sophie comes to the realisation that maybe the cure has been within arms reach all along, it brings her world crumbling around her. Arrick cannot control the car crash of confusion that happens in his own mind when feelings become clear, hearts get bruised and things change to pull them apart. What was once innocent, now comes into question, and life does not always let the heart prevail. 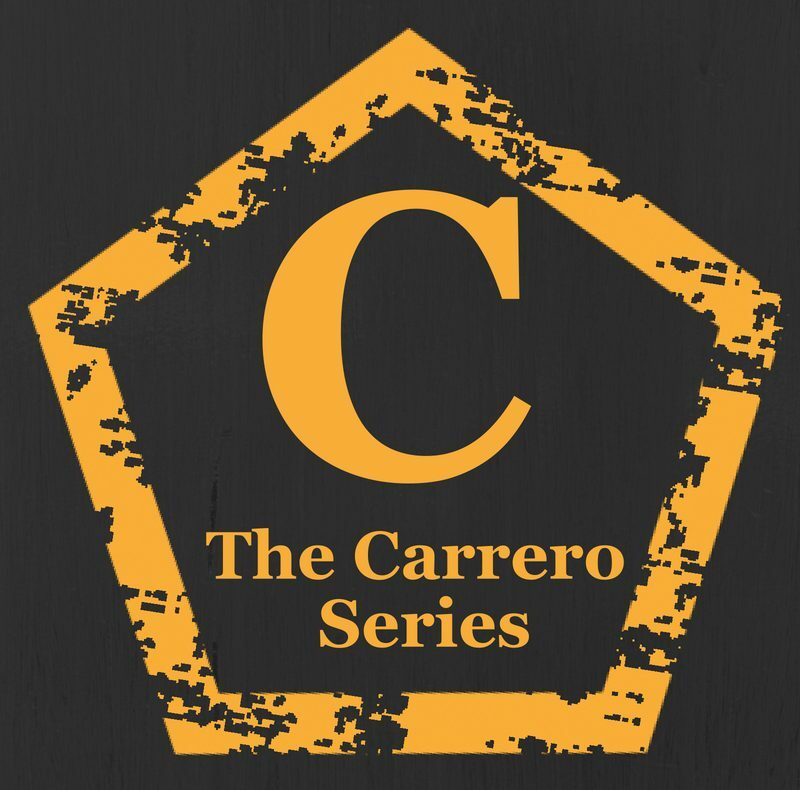 This is a follow on from the original Carrero Trilogy, following two already introduced characters , five years on. This can read as a standalone from the original, but both characters appear in the trilogy and would enhance your experience to start with The Carrero Effect. Previous postJust Rose Blog Tour – Day One!! !